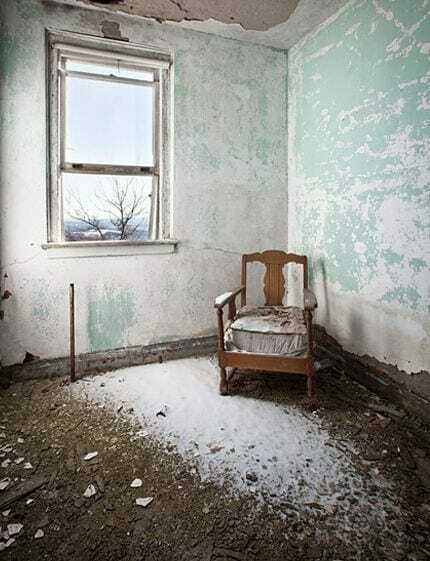 Matthew Christopher, the urban explorer behind Abandoned America, ventures into derelict buildings across the country and captures hauntingly beautiful images along the way. He also offers thoughtful commentary on the crumbling buildings that dot America’s landscape. Needless to say, we’re longtime fans of his work. 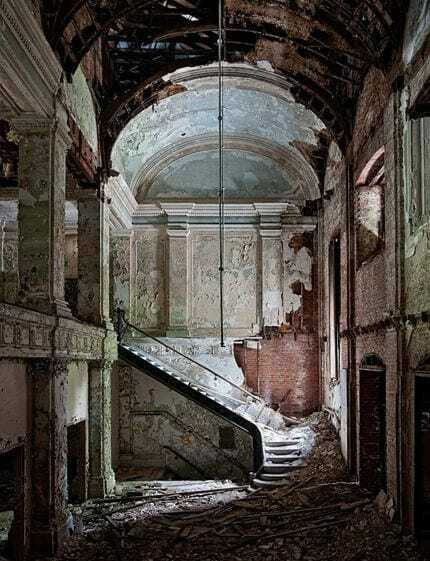 In honor of the release of his latest book, Dismantling the Dream, we asked him to weigh in on his research process, dream project, and the recent demise of Philadelphia’s historic buildings. Many of your photographs evoke a feeling a melancholy. Are there any sites that left you with a feeling of hope afterward? One that comes to mind is the Fort Pitt Casting Company in Pittsburgh. It was completely overgrown with leaves and vines like a greenhouse. There’s something peaceful about seeing the ruins intermingle with nature. Writing about each site seems to be just as important as photographing it. Can you tell us about your process? I usually start with Wikipedia, and then dive deep into old newspapers to uncover as much information as I can. I also like gathering first-hand accounts from people related to the sites. That’s something I focused on for my latest book. Wrecking balls are working overtime in Philadelphia lately. Which buildings have you been sad to see go down? I’m baffled at how disposable historical architecture is in this city. The Royal Theater, an Art Deco masterpiece in Center City was especially disappointing since it wasn’t in disrepair. I was also sorry to hear about the plans for Jewelers’ Row. There’s no question your work is dangerous. Are there any must-have items you swear by to keep you safe? Traveling light is essential, and honestly, I don’t take much gear with me. One of my earliest expeditions was to an old asbestos factory and I didn’t wear a respirator. Needless to say, I’ve had my share of stitches, scratches, and bruises over the years. 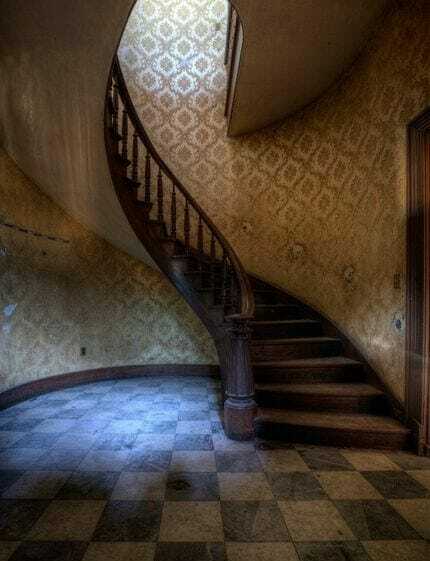 If you could photograph any abandoned site, what would it be? There’s so many, that it’s hard to choose. But I’m definitely intrigued by Fukushima Daiichi, the Japanese power plant where a nuclear disaster took place in 2011. Angkor Wat in Cambodia is also high on my list.